Happy Thanksgiving, everybody! I know it’s been a long, long time coming. I am grateful that my ability to write these stories is slowly returning to me, and I am grateful for all of you for your patience and support through my challenges. Have a wonderful day full of blessings and joy :). 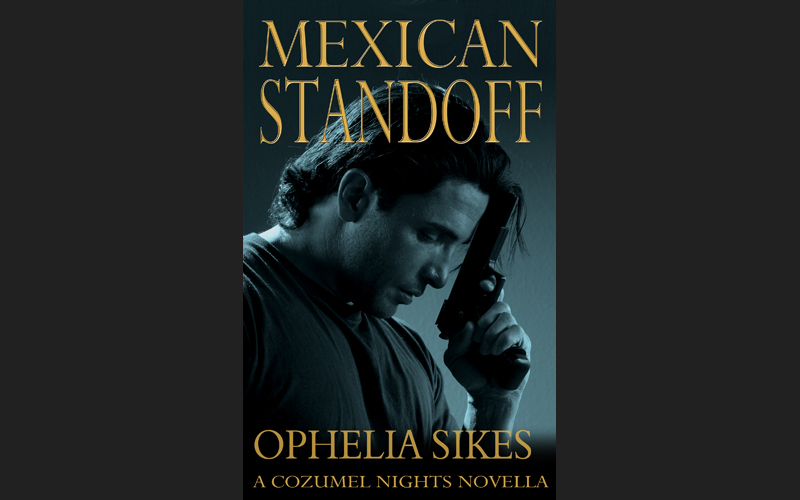 The book should be live Thursday; this is the 5th and final book in the Cozumel series. I’ll post a link when I get it.